Always liked this photo. Took it a few years ago, and its size doesn’t really fit on Instagram. So I thought I’d share it again here. 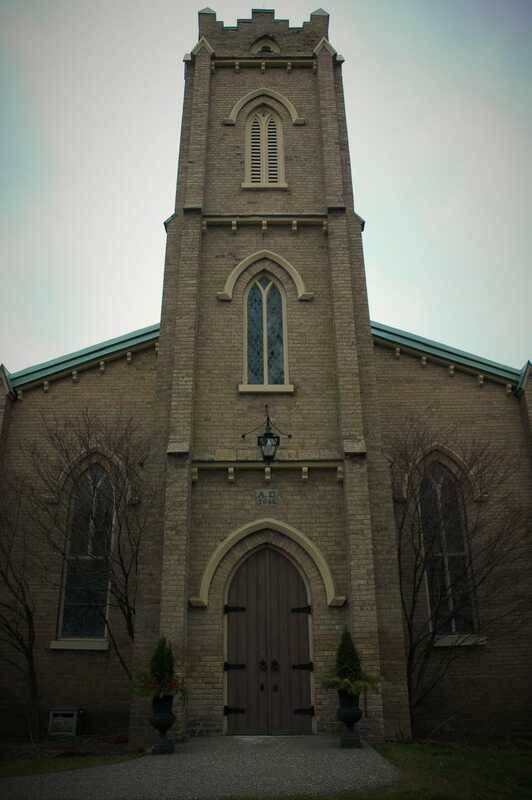 St. John’s Anglican Church in Toronto.